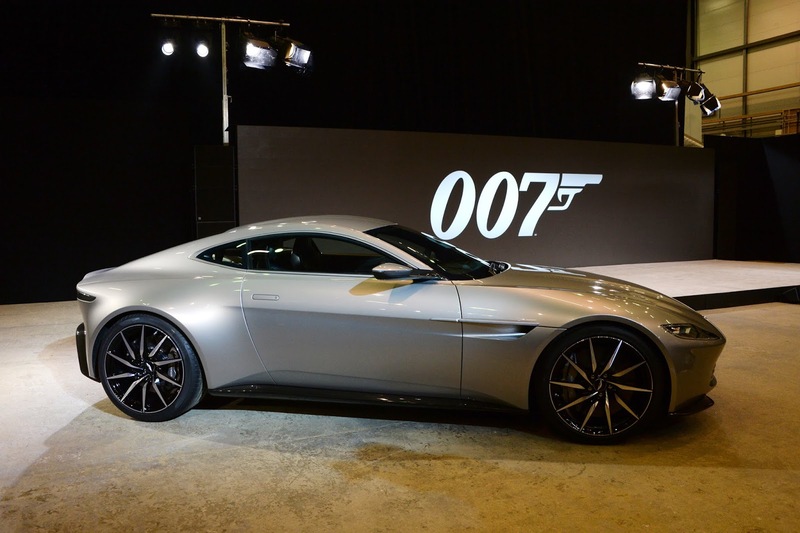 A new poll of British car enthusiasts has revealed the Aston Martin DB10, the car driven by Daniel Craig in 2015 James Bond film, Sceptre, as the most iconic screen car of all time. 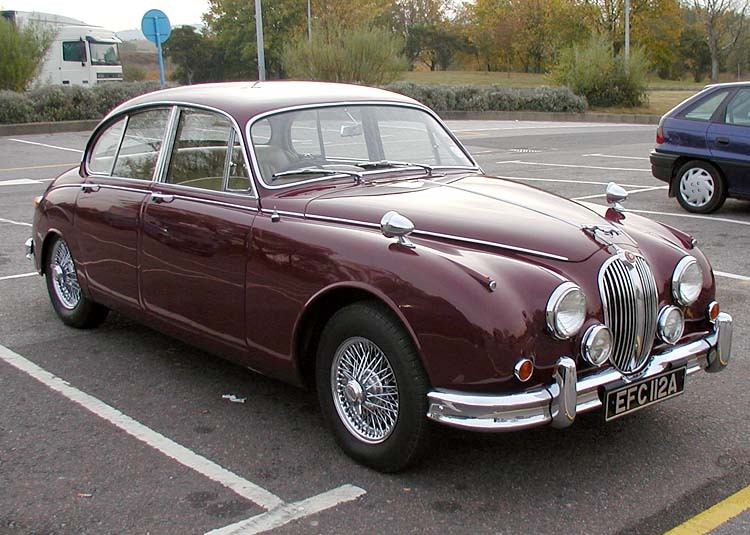 Surprisingly, the vintage Jaguar MK II from detective series, Inspector Morse was in joint second place with Dominic Toretto’s Dodge Charger from The Fast and The Furious came third, ahead of Doc Brown’s DeLorean from the 1985 hit film Back to the Future. The poll also found that nearly a third (32 per cent) daydream about their favourite car - Aston Martin was the favourite, ahead of Audi and Lamborghini. More than two thirds (76 percent) would love a top of the range modern car, but a more classic 21 percent would love to own a vintage motor. 70 per cent said they always notice what car a TV or film character drives and 22 per cent said they have even been inspired to buy a certain make or model of car because a character on TV drove it. 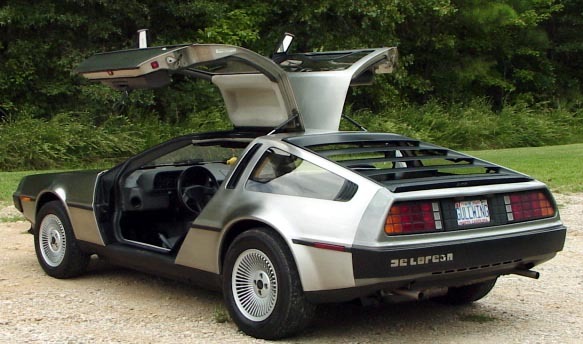 If money weren’t an option, the average Brit said they would spend over £300,000 on their dream wheels. 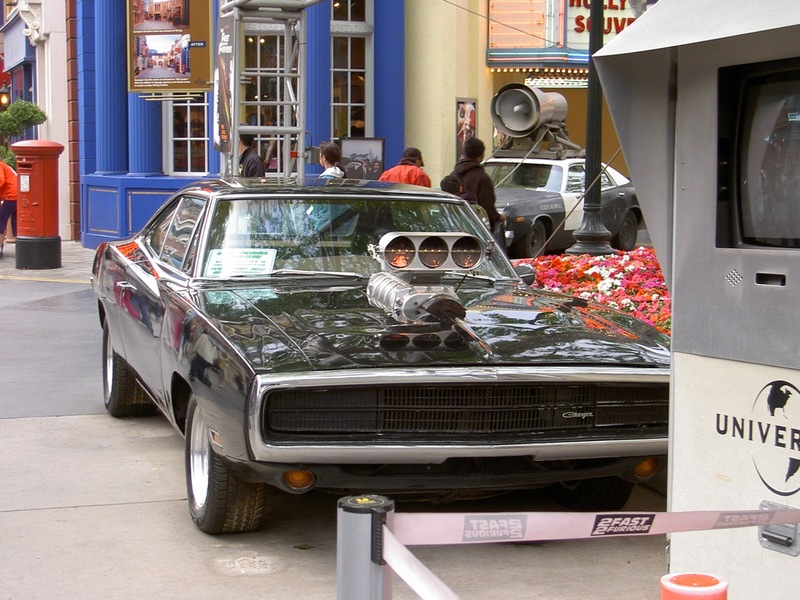 According to Andrew Lawson, Chief Product Officer at Zopa, the personal loan providers that commissioned the poll, said: “We’ve seen so many iconic cars on the screen over the years, and often they’re more memorable than the characters themselves. It shows how important cars are to a lot of people, almost becoming part of the family".